90 photos taken during a brief visit to Marrakech, Rabat and Tangier in April - May 2014. 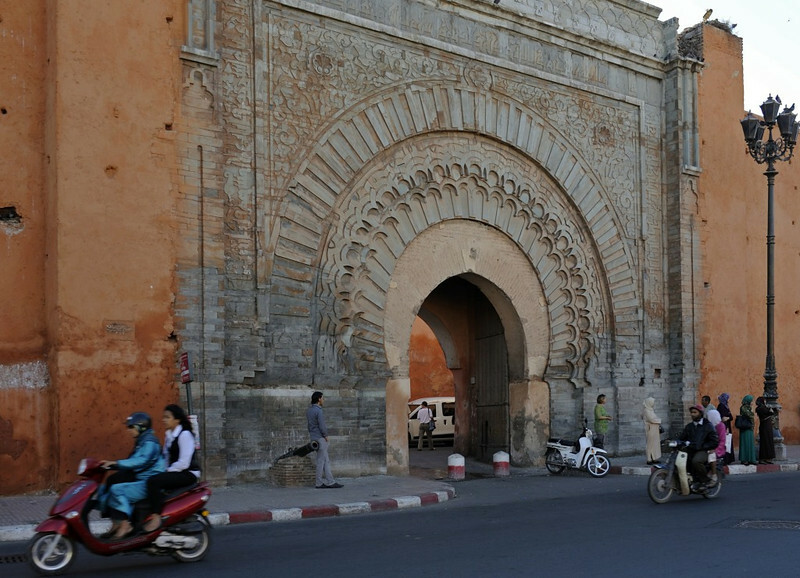 Bab Agnaou gate, Marrakech, Mon 28 April 2014. Built in the 12th century, this was the royal entrance to the palace of the Almohad dynasty.